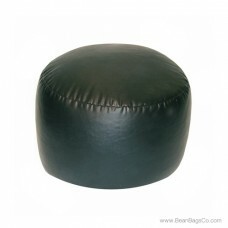 Are you looking for the perfect accessory for your casual furniture? 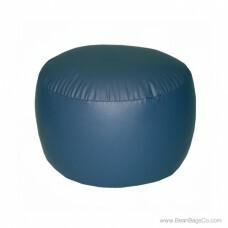 The Lifestyle PVC Vinyl mix bead Bigfoot Footstool in cobalt blue can be the answer to your search. 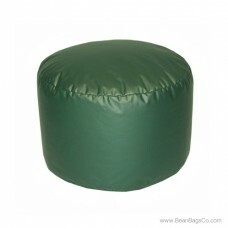 Constructed with solid double stitching and built to compliment our bean bag line of accessories, this beautiful and versatile footstool will work well with almost any décor and provides hours of comfortable enjoyment. 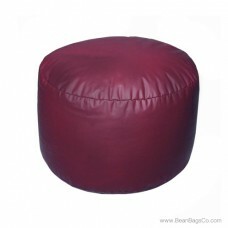 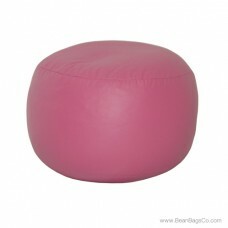 PVC vinyl construction means that the footstool cleans easily with just a damp cloth. 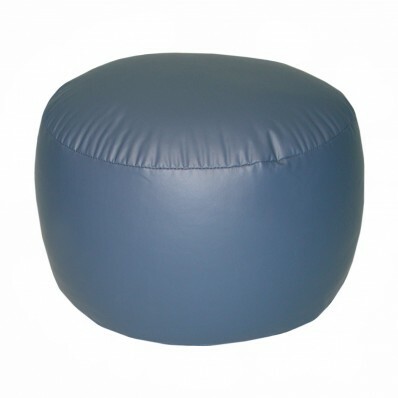 No need to worry about muddy shoeprints or smears; this piece is low-maintenance and offers a wonderful surface that is easy to clean. 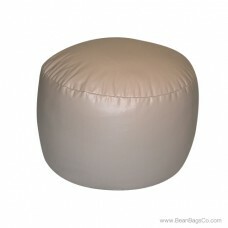 However, the internal mixed bead construction also guarantees that it is tough and will withstand the most avid use. 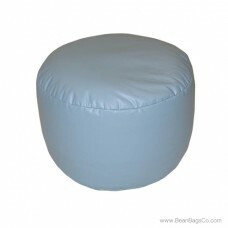 If you need to finish an adult furniture seating arrangement or a junior furniture grouping, this cobalt blue footstool is the perfect accessory. 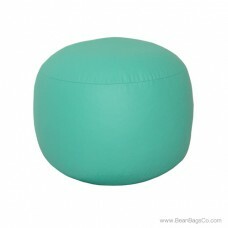 You will wonder how you ever got by without this handy, comfortable and versatile piece!